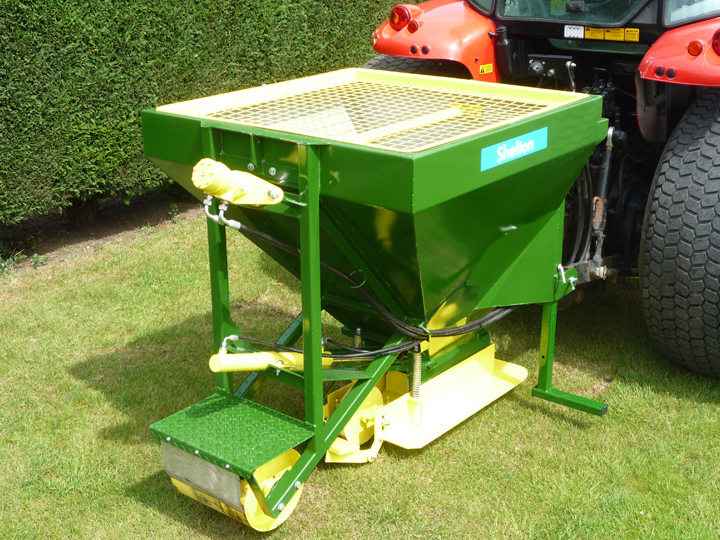 The award winning Shelton 6 tonne Fast-Flow Hopper will help you to quickly and efficiently back-fill drainage trenches with both gravel and sand. 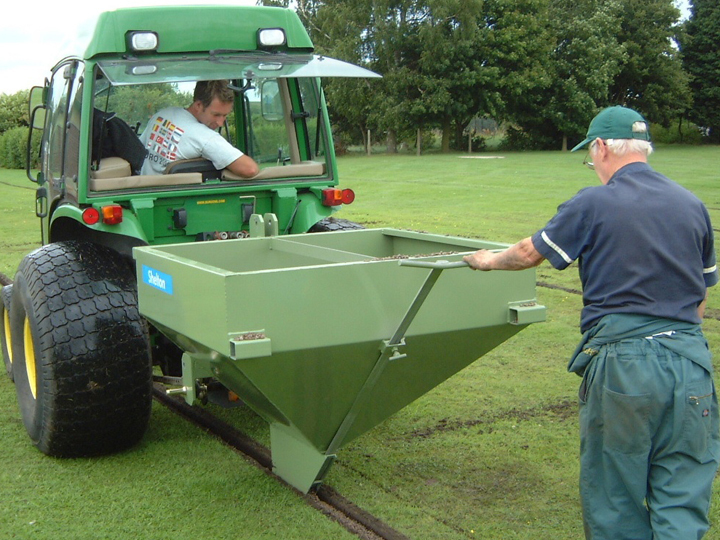 The 6 tonne Fast-Flow Hopper offers high daily outputs to keep up with modern trenching equipment. Aggregate material is fed from the main hopper to a secondary hopper, which is interchangeable to switch between gravel and sand. 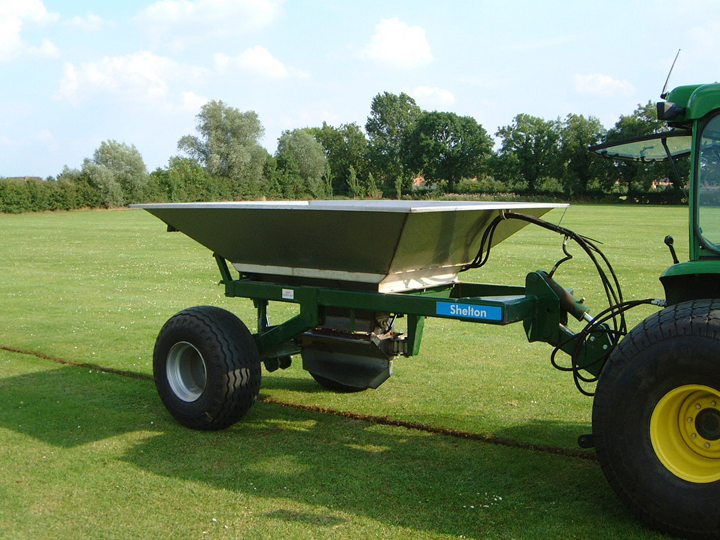 The secondary hoppers have 150mm (6’’) of lateral movement, minimising the risk of damage to the trench sides. The secondary sand hopper features rakers and presser wheels ensuring good consolidation of aggregate into the trench. 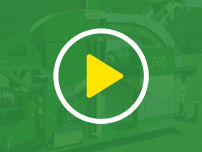 700mm (28’’) wide low ground pressure tyres ensure minimal damage to fine turf. A camera system can be fitted to aid positioning of the hopper and to monitor the flow of aggregate. "The 6 tonne hopper is amazing, increased productivity 10 fold!"